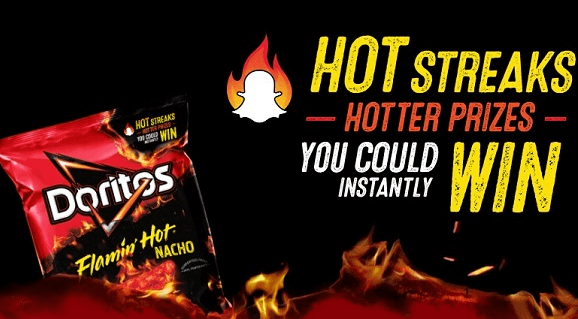 To enter daily for your chance to win the Doritos Flamin’ Hot Streak Instant Win Game you can enter the game codes below. *This game ends April 7, 2019. Good Luck!